Choose your GymMaster package with confidence, based on how many members you have (or plan to have), and the features you'd like to optimize your business' performance. GymMaster has no contracts and offers a 60 day money back guarantee, so you can rest assured that you're making the best decision for your business. Check out GymMaster Online for free - no credit card details required. Try now! The best way to sign up to GymMaster is to Contact Us by phone or email. Alternatively, you can Book a Demo where one of our team members can show you how GymMaster can work specifically for your business. DO YOU LOCK ME INTO A CONTRACT? No! GymMaster will never not lock you into a contract. 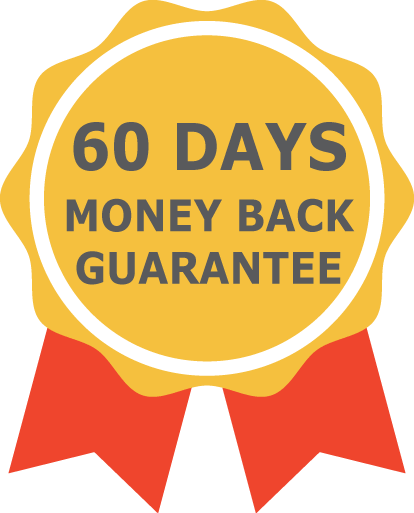 We want you to be sure that this is the best solution for your business, so we also offer a 60 Day Money Back Guarantee. WHAT’S COUNTED AS A CURRENT MEMBER? Current members are ongoing and fixed term memberships, as well as unique clients without memberships who have bookings each month (per location). Casual visits, concession passes, prospects and historic members do NOT count towards the Current Membership. WHAT ARE YOUR HARDWARE PRICES? Our hardware prices are listed further down this page. Note that there is an additional monthly fee if you decide to use non-GymMaster hardware or keytags. WHAT ARE YOUR SMS CHARGES? We charge one of four flat rates, depending on your location. Please contact GymMaster for the specific pricing for your region. You can either Contact Us, or for a more comprehensive overview of GymMaster and how it could help your business, you can Book a Demo, where one of our team members can answer any of your questions while you watch how GymMaster works. It provides tips, advice and suggestions on a range of topics from Access Control to Member Retention. Durable and secure our RFID tags and cards come in a wide variety of shapes and colors. 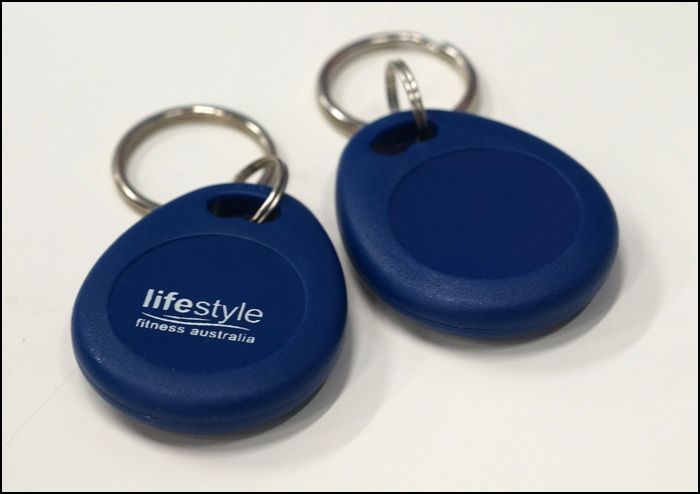 Ask about our optional service to customise the key tags with your logo or branding. 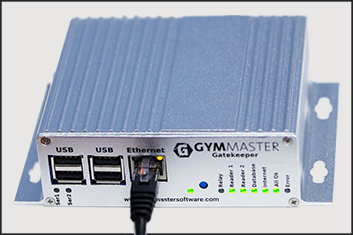 The Gatekeeper not only interfaces between the GymMaster software and the door readers but caches information to act as a back-up unit, ensuring your members have uninterrupted access. 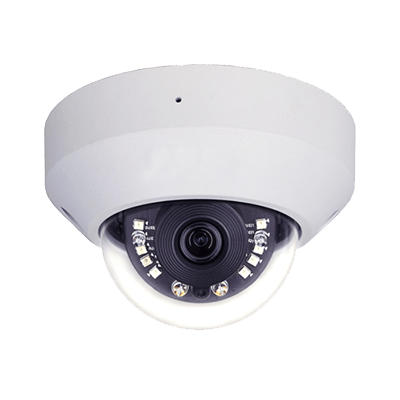 Our resilient door readers are easy to install and are designed to perform in a wide variety of environments. 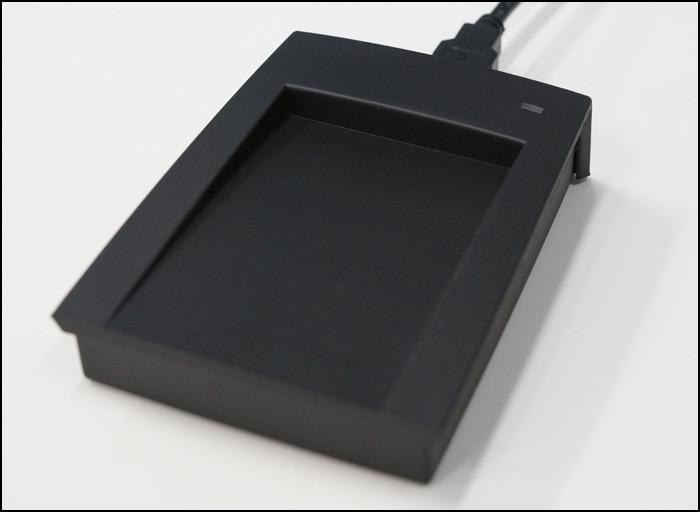 The reception readers offers a convenient way of issuing keytags to members as well as offering a the option of automated check-in without access control. The GymMaster Tailgating solution is designed to streamline and improve the detection of tailgating. 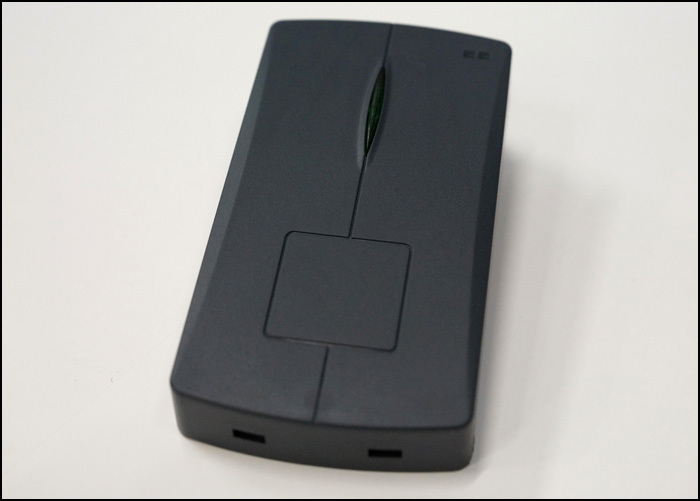 The system uses the cameras to monitor movement and compare to the visitor log. GymMaster, together with your website designer, can provide advanced customisation of the website integration so it will display seamlessly within your website environment. For individual customisation please contact the support team.